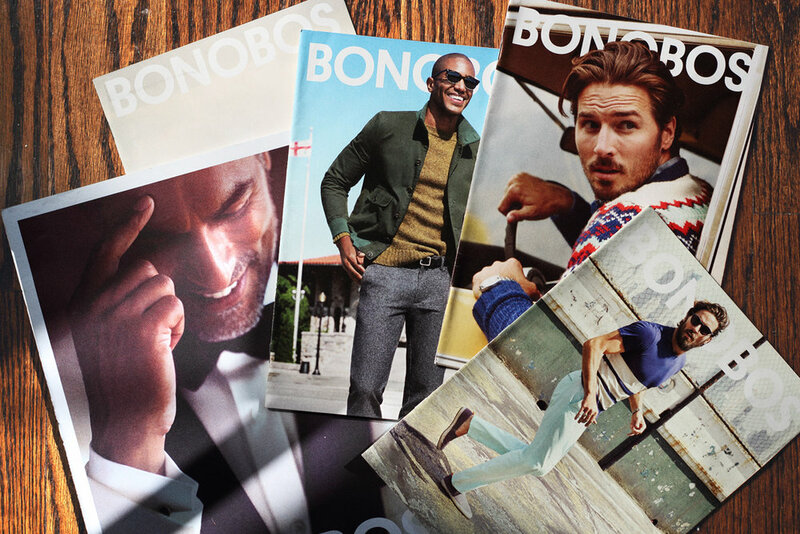 Bonobos is an e-commerce-driven apparel company founded by Stanford Business School housemates Andy Dunn and Brian Spaly. 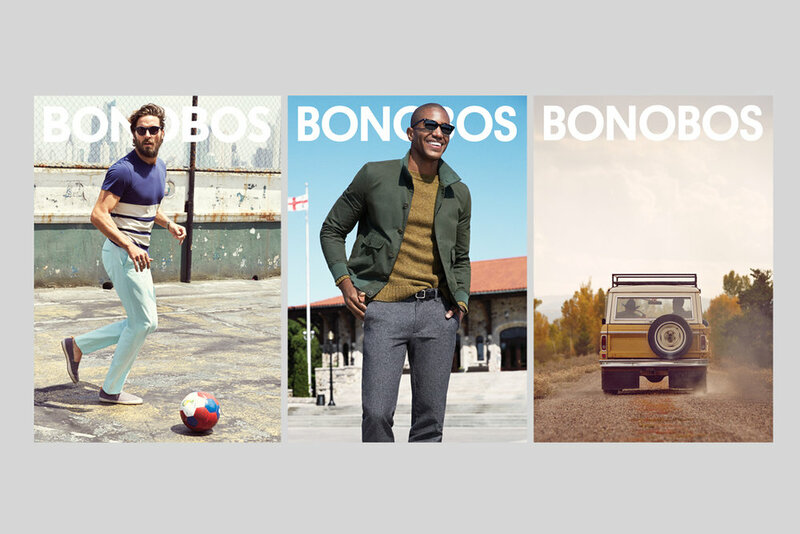 Currently headquartered in New York City, Bonobos starts with a great standard fit and set out to build the best on and offline shopping experience in the world. Selection of spreads from printed catalogs sent to over 1MM customers. Shot on location in Panama City, Montréal, Québec, and Jackson, Wyoming.